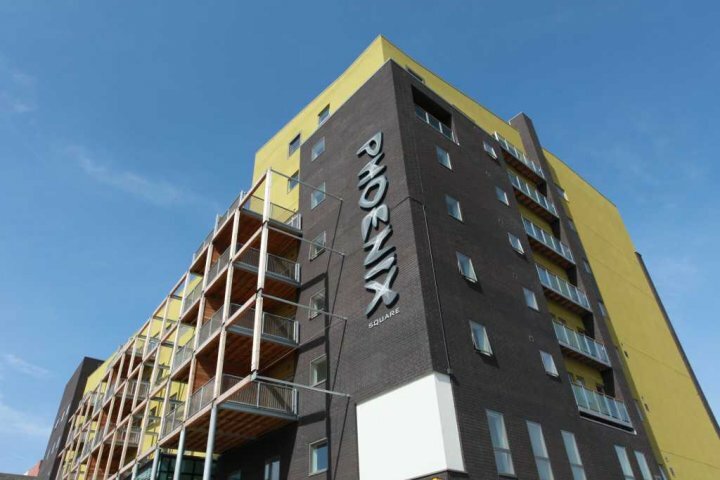 Phoenix is Leicester's centre for independent cinema, art and digital culture. A public pay and display car park is available outside the Phoenix. Parking is free after 6pm and on Sundays. Parking at the Rutland Street NCP is available for £4.20 all day for Phoenix customers. Wheelchair parking is available outside the Phoenix. Wheelchair spaces are available as well as toilet and washing facilities. Hearing loops are also available and guide dogs are welcome.